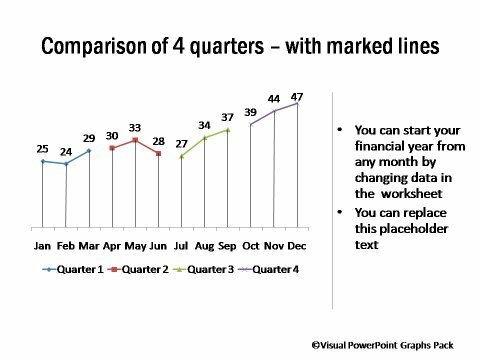 Description: The line chart shows performance for each quarter through the year. 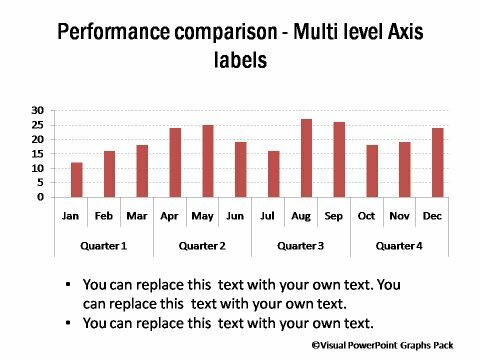 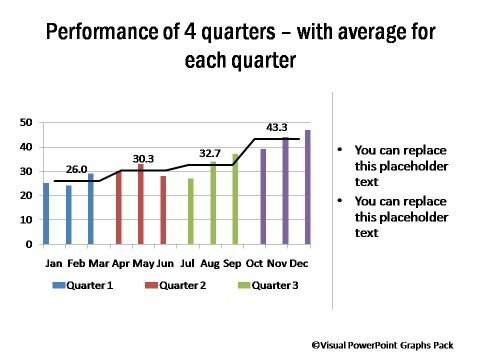 Different colored lines for each quarter help to differentiate data points easily. 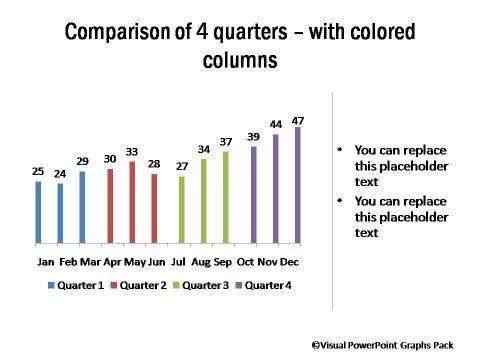 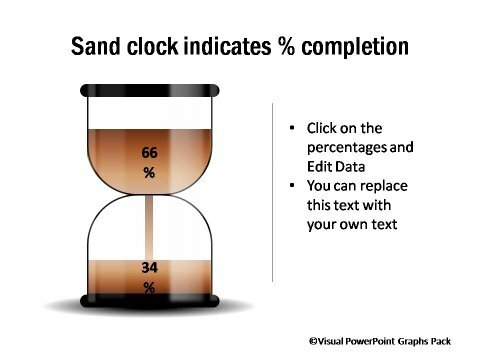 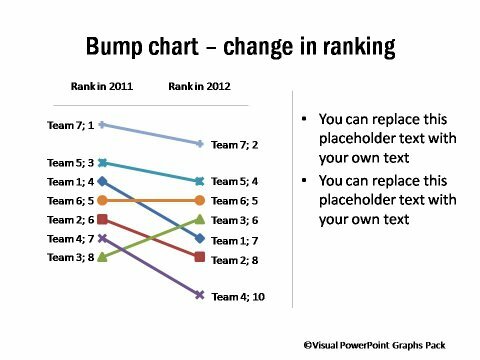 Just enter your data in the worksheet in PowerPoint and you are ready to present insightful data!